Hermine Lacour is a PhD student at the University of Neuchâtel and has worked in legal services for various firms specializing in ICT based in France and Switzerland. Her research looks at the application of intellectual property and contract law in the context of software. Her approach is to focus on the legal analysis of technical aspects, and to use a comparative approach between laws of Switzerland, France and the United States. 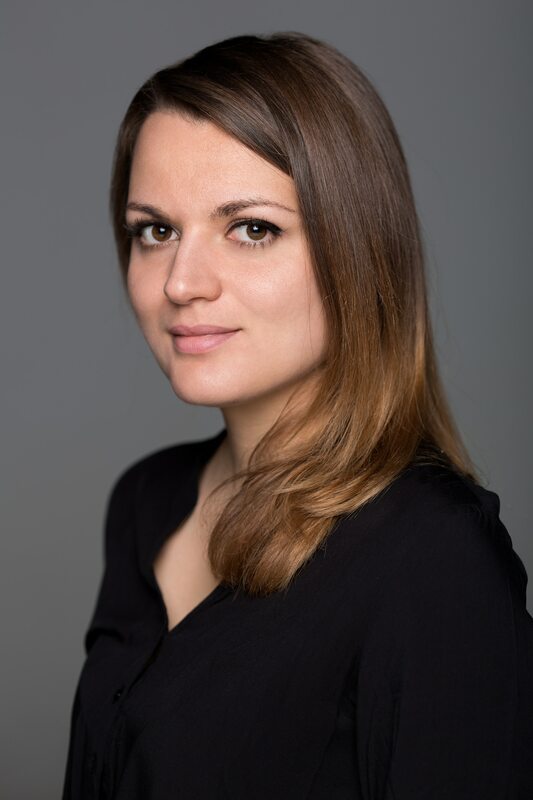 Currently she works mainly on the specific questions of free and open source licenses, data protection and open data, and has been involved in various research projects related to these topics.